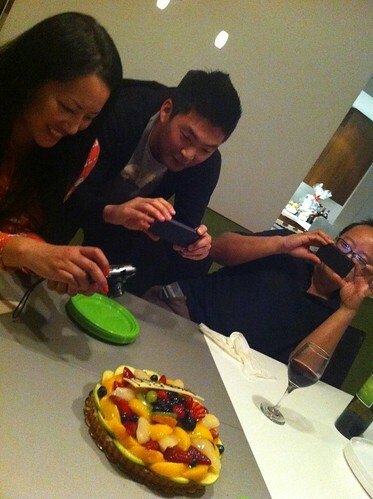 PIC: 1 fruit tart from @PortosBakery, 3 Asians taking pix of it. @seamichelle @AngryAsianMan @originalspin, originally uploaded by @jozjozjoz. The jozjozjoz.com archives for Friday, June 8th, 2012.